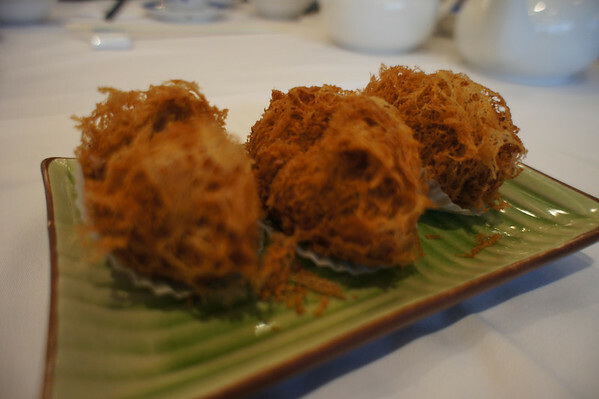 Grand Dynasty has become my new favourite Dim Sum spot. 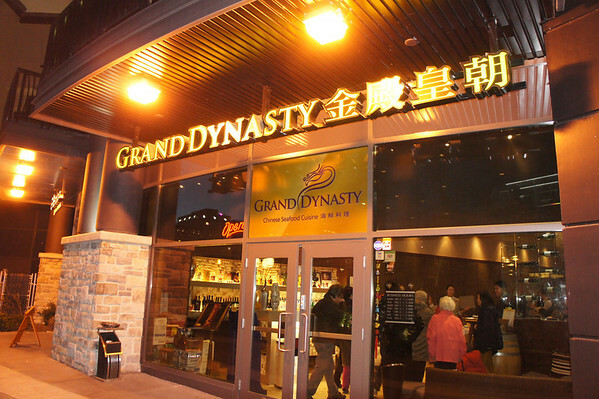 Grand Dynasty, unlike its name, is not a very big restaurant. 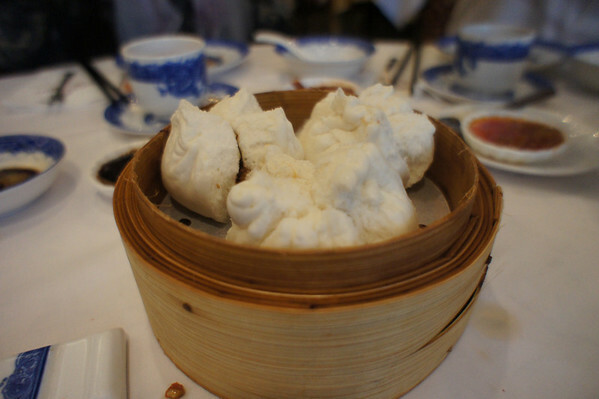 The food here is Dim Sum and unique. They change up their menu monthly and are your boring old dim sum joints. The restaurant is extremely busy on weekends, reservations are highly recommended. The first time I was here, I was with a bunch of uncles and aunties. I didn’t get a true sense of the dining experience because there was just way too much food on the table and there were too many people. 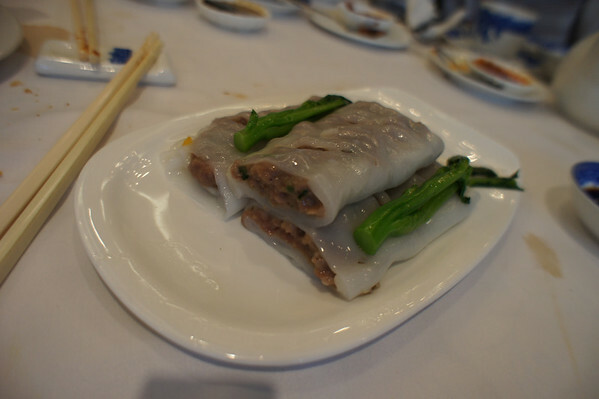 So I came back for a second time to truly enjoy the dim sum experience (with less people). 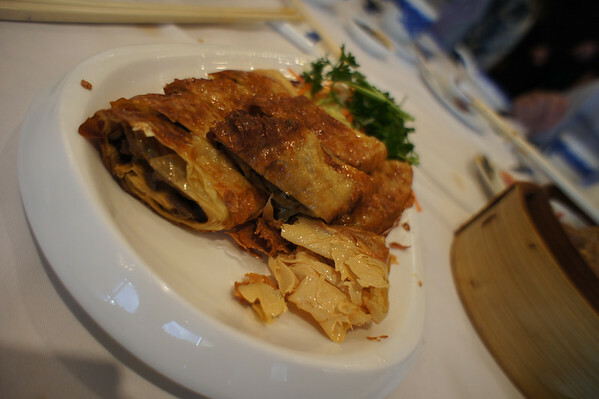 The deep fried dumpling is usually good at most places, as long as the taro is in a paste form it’ll mix quite well. It’s crispy on the outside and paste-like on the inside. 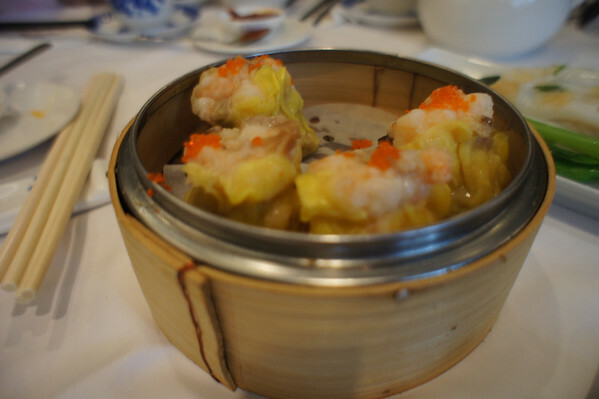 This is probably the most well-known dim sum that everyone knows about. 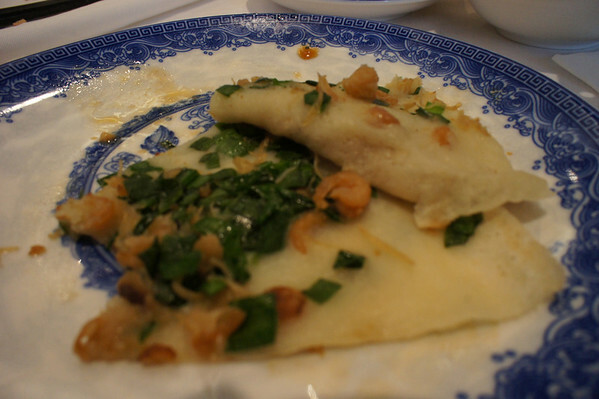 The steamed pork dumpling here is not the best, but decent. Definitely not the biggest either. One of my favourites here, they have included not only shrimp but also dried scallops here. 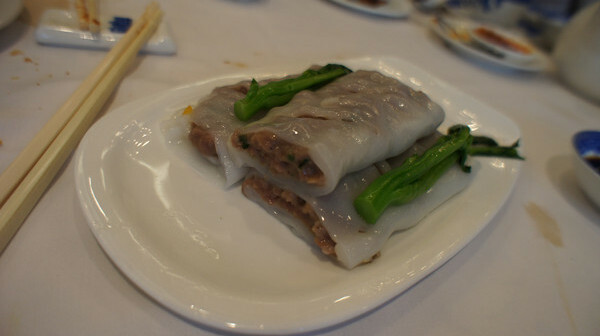 The steamed rice roll is made really well, nice and tender. 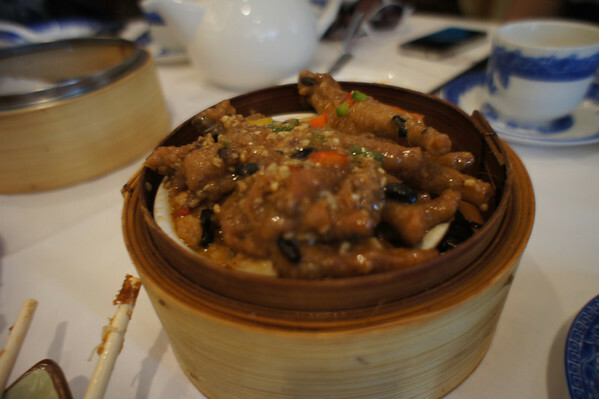 This probably grosses some people out, but chicken feet is almost a Chinese delicacy. 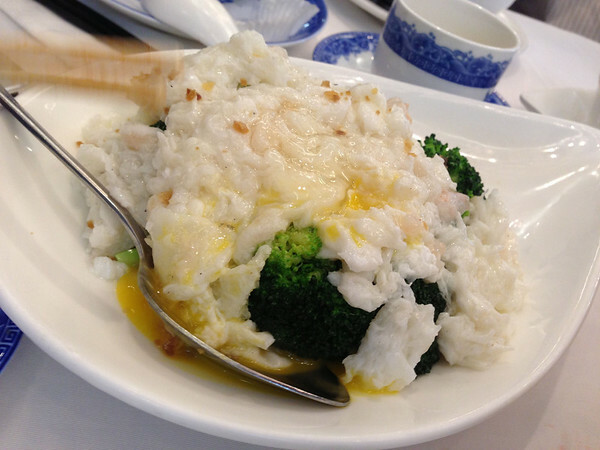 There’s so many ways of making it great and this is one of the common dishes you will find at most Dim Sum places. 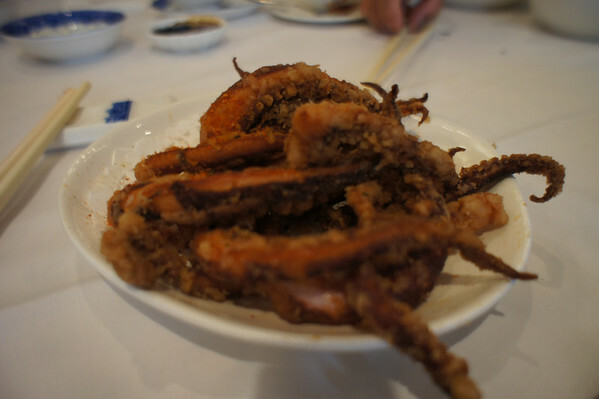 I love the deep fried squid here! It’s made with their in-house seasoning. 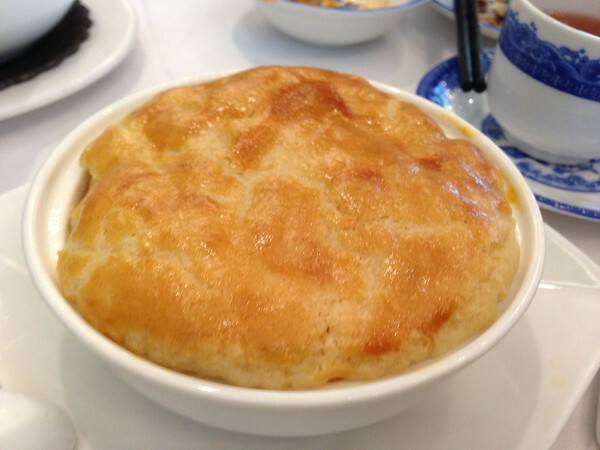 I have ordered this dish multiple times, however, I find the size always differs. I’m guessing this is dependant on how many people orders it. But this is a definite must try! 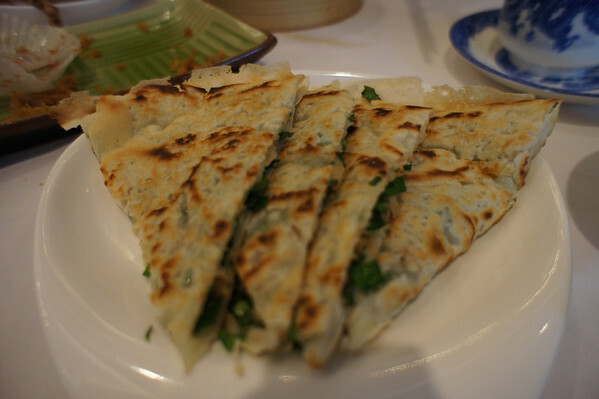 The inside of the pancake is loaded with chives and dried shrimp. It’s good, but not my favourite. 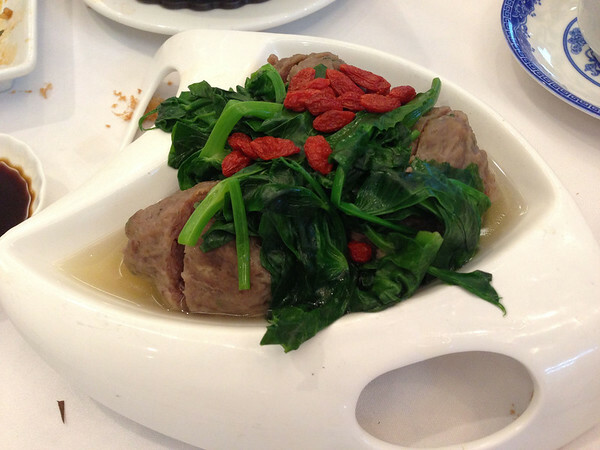 Surprisingly, this dish was served warm. At Kirin, this dish is served cold. But I like how it’s lukewarm temperature here. 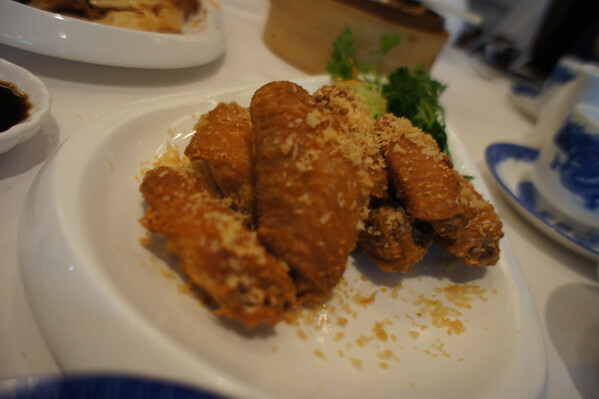 Kind of expensive here, but if you have a craving for wings. Why not? 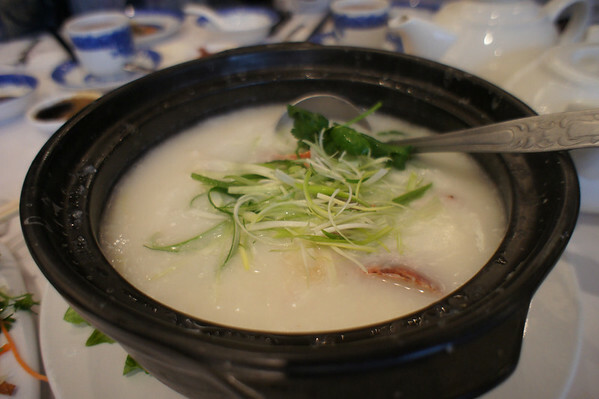 The lobster congee isn’t bad, it’s shareable between 6 or 7 people. There’s a good amount of lobster (1 small lobster). 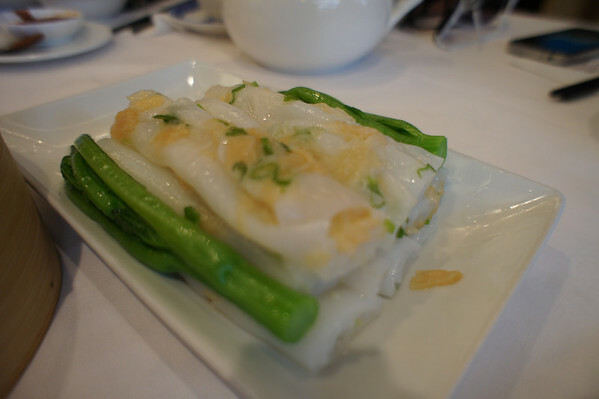 I still liked my steamed shrimp & chive rice roll more. 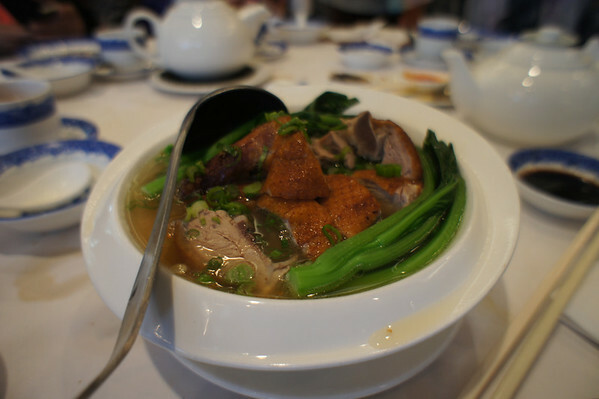 The BBQ duck was very good for a Dim Sum place. It was juicy and the noodles were generous. 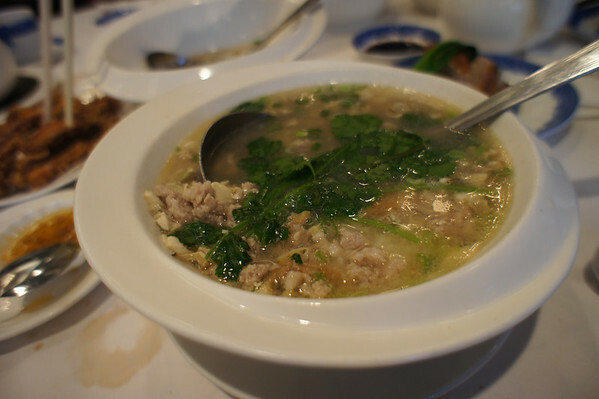 The rice in soup here is pretty good too. It’s loaded with ingredients! 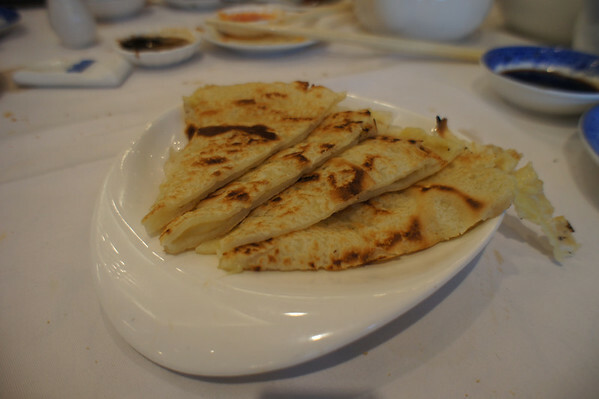 And we ended off with a pan fried durian pancake. It was one of the best desserts I’ve had, and here. Durian is one of those love and hate relationships. In my case, I’m in love. The durian smell is pretty strong, I can smell it from a mile away. It’s served warm and inside is a durian paste with bits of durian still there. It just melts in your mouth. Overall, I love the food here. 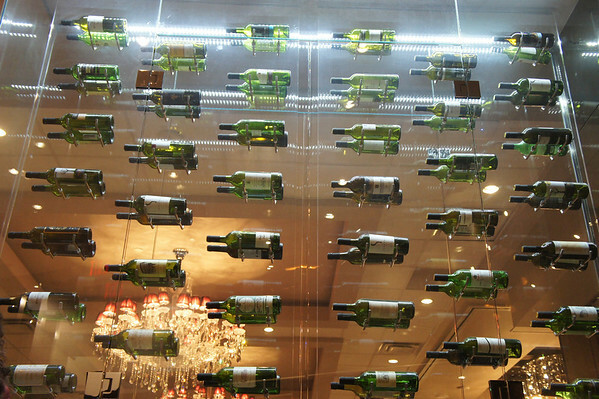 And I like the upscale decors. 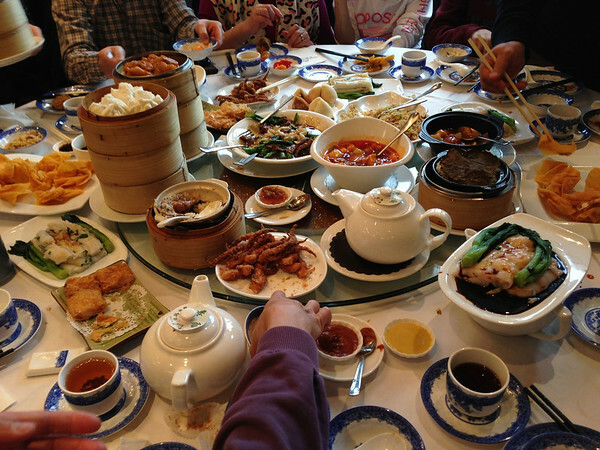 It could get a little loud and crowded on weekends, but which dim sum places don’t?